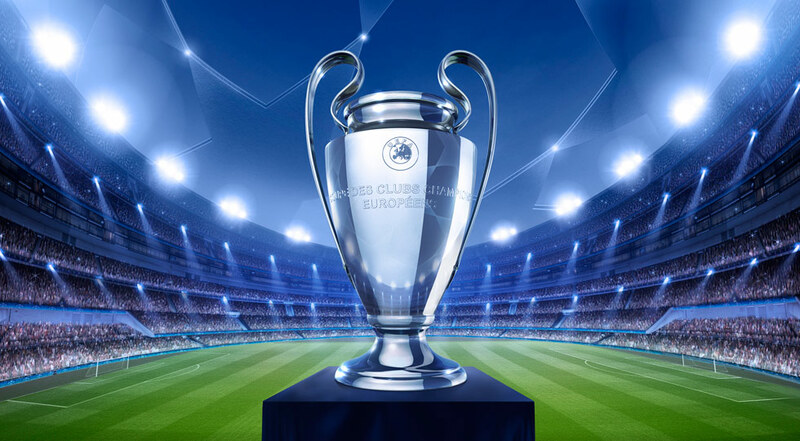 Tuesday evening, at 20:00, Manchester United receives PSG’s first-hand tour of the UEFA Champions League. The French may miss Edinson Cavani and Neymar certainly will not participate, being injured. United has a very good balance in front of the teams in France, when it comes to Old Trafford. The hosts are missing only the injuries Darmian, Rojo and Valencia, which means that Ole Gunnar Solskjaer can match the best “11” in terms of offensive. With 9 wins and a draw in 10 games since he prepares United, Solskjaer has revived the English team, which attacks the team automatically and scores with great ease. Paul Pogba is in great shape and certainly has something to prove in front of the French champion, who has made a goal to win the UCL trophy. We must not forget the presence of players such as Martial or Rashford, who will surely give the big defeat to Thomas Tuchel defensive. PSG has an impeccable balance in the championship, if we exclude the failure suffered in the derby with Olympique Lyon (1-2). Otherwise, the red-blue come after successes with Bordeaux (1-0), Rennes (4-1) and Strasbourg (2-0), plus a victory overlooking the French Cup against the modest Villefrance 3-0). Overall, the PSG’s attack goes as a league in a mid-size league, while Manchester United proves the match to return to the English football elite. After successes with Fulham (3-0), Leicester (1-0), Arsenal (3-1) and Brighton (2-1), “devils” have a blaze for the UEFA Champions League. Without defeating the French teams in 13 games played so far on their own ground, the white-red band will have the initiative, trying to get a first-hand advantage. PSG is very important for the away goal and Solskjaer’s defender can be surprised on Tuesday. PSG has strong players, and Angel Di Maria will have a special motivation playing against the club that sold it to PSG. The Hexagon Champion has a 1.61 odds in quarter-finals, while Manchester United has a 2.40 share in most online agencies.